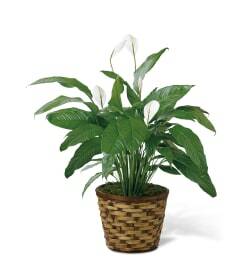 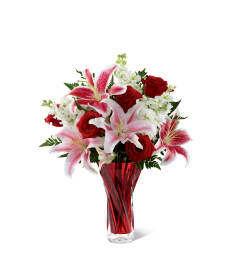 The FTD® Starshine™ Bouquet, boasting roses and Asiatic lilies, is a sweet display of flowering beauty. 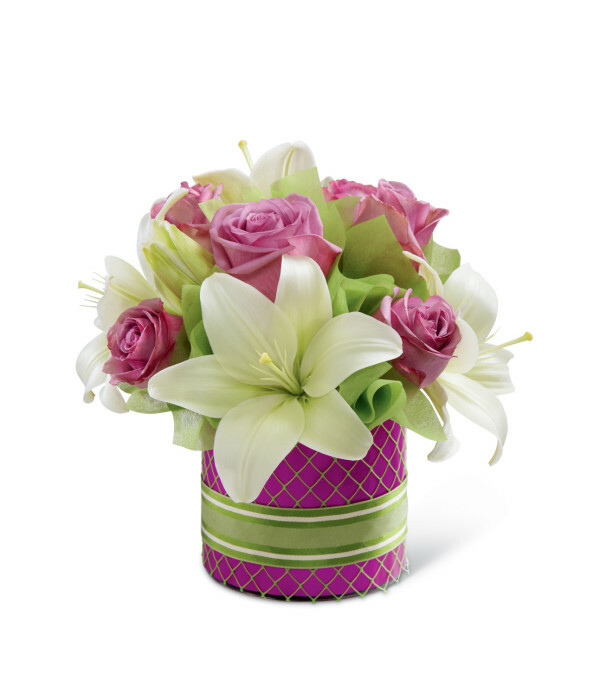 Lavender roses are simply beautiful arranged amongst white Asiatic lilies in a cylinder glass vase wrapped in purple and green fabrics and accented with a green striped ribbon for a simply fantastic effect. 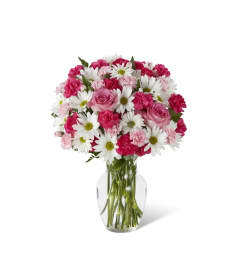 A wonderful way to celebrate their birthday, say congratulations or offer your thanks.